Buy 2 gloves and save 10% or buy 3 save 20%. Add gloves to basket for discount. 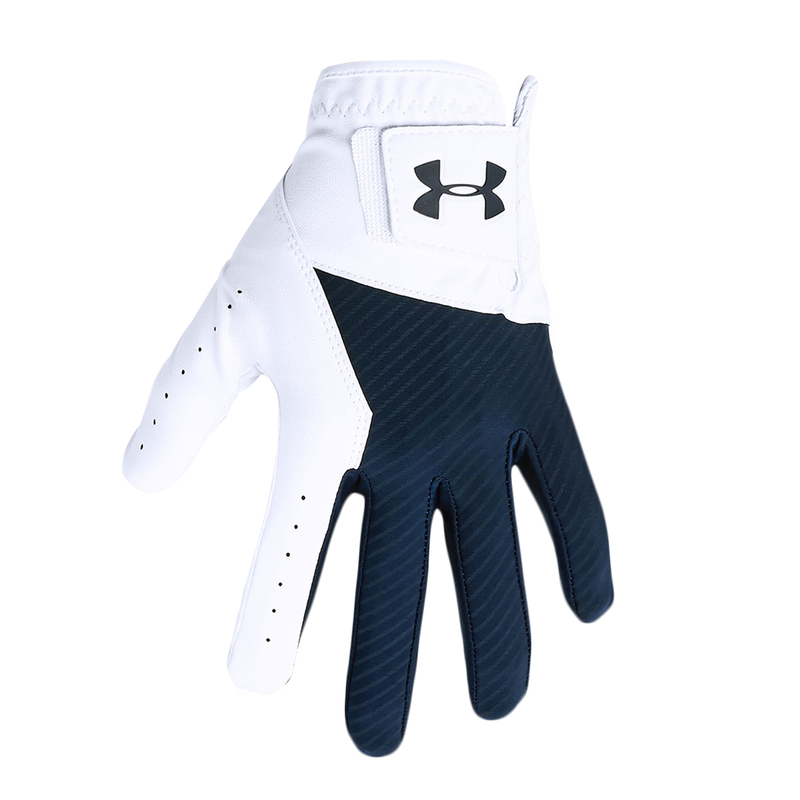 The Under Armour glove is lightweight and breathable to give you a more natural feel as you play golf. 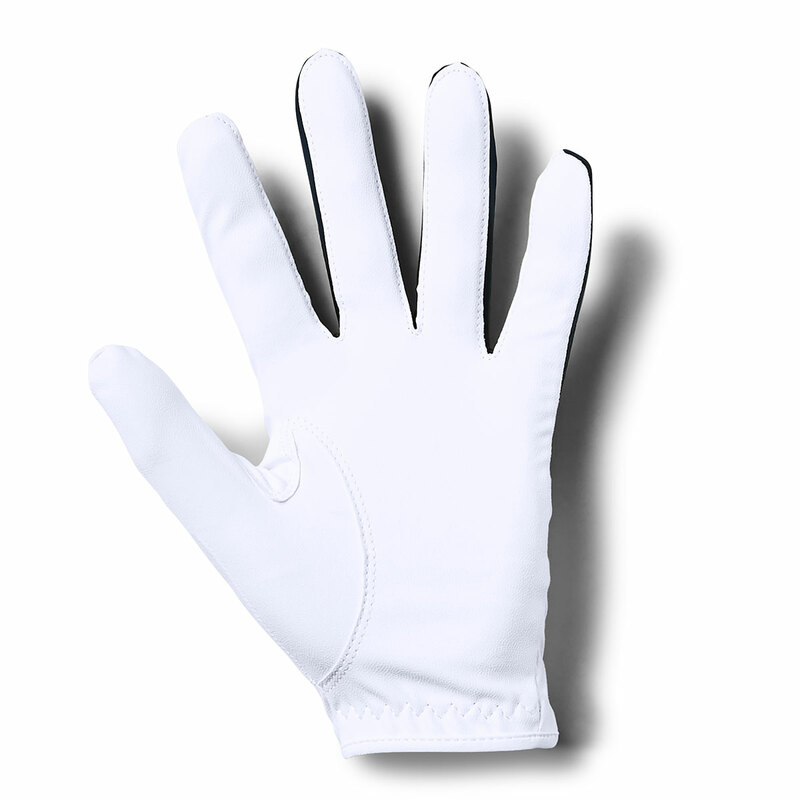 The synthetic material offers maximum comfort and traction with a textured palm to enhance grip even further during the golf swing. The glove is enriched with stretch to ensure more performance and has a built-in closure tap for a personalised fit. 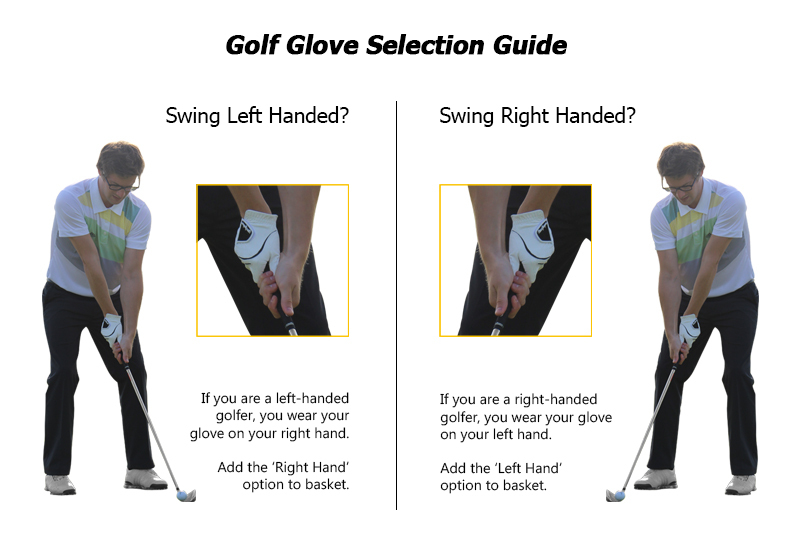 When buying gloves from Online Golf, please select 'Left Hand' as your option above if you wear your glove on your left hand, or select 'Right Hand' if you wear your glove on your right hand. Please click here for more information on selecting your glove.